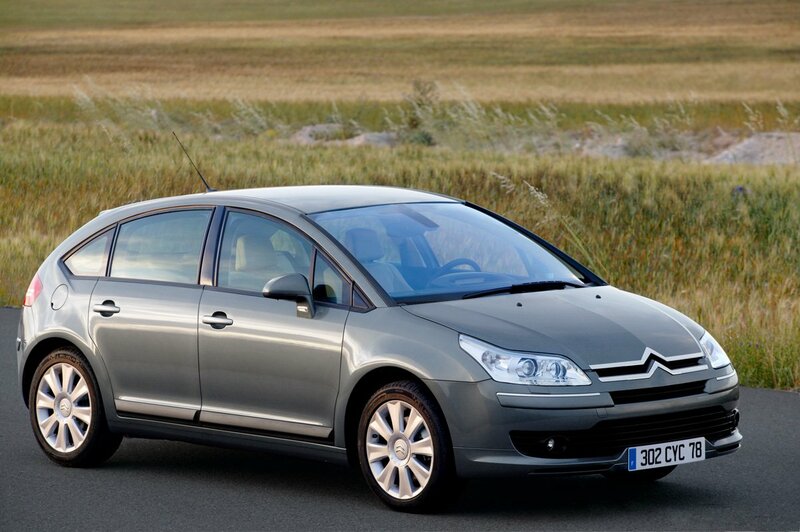 All of our Citroen C4 boot mats are tailored to fit the boot/load area perfectly and we can supply these for vehicles manufactured in the years 2007-2014. Our mats are guaranteed to improve the aesthetics of your load area, reduce slipping, protect the original carpet and provide an excellent alternative to the standard boot liner. Delivery of these custom Citroen C4 boot mats is completely free of charge to ALL of Australia.